Artificial intelligence may be one of the most exciting fields in the world. While we’re not likely to see automated surgeons anytime soon, AI systems are already changing the face of healthcare as we know it. And though there are a few challenges around HIPAA compliance, they are by no means difficult to overcome. An algorithm examines MRI scans to find signs of illness that even a trained clinician would have missed. An AI assistant walks a doctor through the process of devising a treatment plan for their patient. A supercomputer runs simulation after simulation to help a research team develop a world-changing, life-saving new drug. Ten years ago, these scenarios would sound like something out of the pages of a science fiction novel. Yet today, they’re a reality. And they’re also only the beginning – the potential of artificial intelligence and machine learning to reshape treatment, research, and patient care is, in a word, downright incredible. Imagine an algorithm capable of scanning a patient’s DNA to track diseases like cancer years, perhaps decades before their onset. Imagine a system that could examine a patient and transmit an accurate diagnosis in a matter of seconds – faster than any human doctor could possibly operate. Imagine a robot capable of performing even the most complex surgical procedures without error. These are just a few examples of what lies ahead – of the exciting things the future of AI will bring to hospitals and care organizations around the world. The future is bright indeed. But the path there is not without its roadblocks. The most significant of these, as you might expect, is HIPAA compliance – though not for the reasons you might expect. There are already platforms on the market that use machine learning to help care providers and covered entities more effectively store, categorize, and protect electronic health information. There are already AI tools that make HIPAA compliance easier than ever. Such tools were actually the starting point of AI in the health space – systems that made it easier to automate day-to-day tasks and manage patient data. Moving forward, I expect these systems will only grow more complex and more sophisticated. So… what exactly is the problem, then? Why exactly does HIPAA represent a potential obstacle to the advent of healthcare AI? Simply put, AI-driven systems have no concept of data privacy or limitations unless those concepts are instilled in advance. This means they have the significant potential to commit accidental HIPAA violations. 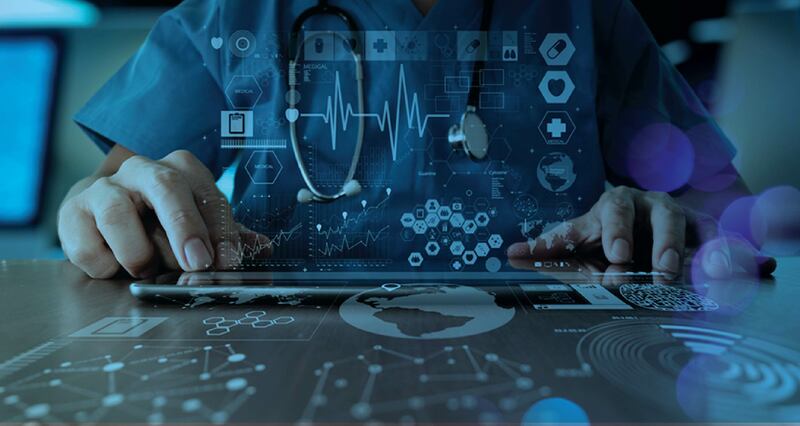 And as healthcare AIs grow more complex and their decision-making patterns more opaque to human care providers, it will grow increasingly difficult to determine when, where, how, and even if they are doing anything that might fall under the HIPAA umbrella. The obvious solution to this problem is to design healthcare AIs in such a way that a human can easily examine them to see their decision-making process – but this presents its own set of challenges. A system that must translate its decision-making process into terms that are understandable to someone without an extensive background in computer science is significantly more complex than ‘black box’ AI, which simply makes its decisions without much explanation. Yet this kind of system is exactly what we need in the healthcare space. Patient care is about more than outcomes and analysis. There’s a certain morality to it – a morality that cannot adequately be preserved if physicians have no earthly idea how their tools work. Never mind what could happen if a black box AI were to make a mistake in its diagnosis. To say that artificial intelligence and machine learning are transformative technologies in the healthcare space is no exaggeration. They have the potential to completely change how we approach treatment, research, and much more. But at the same time, we need to be cognizant of the potential dangers they represent. Because in this case, getting things right is literally a matter of life and death. 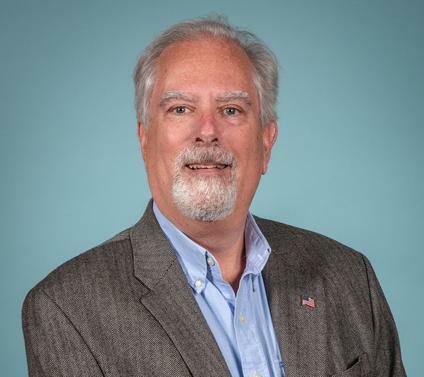 Tim Mullahy is the Executive Vice President and Managing Director at Liberty Center One, a new breed of data center located in Royal Oak, MI. Tim has a demonstrated history of working in the information technology and services industry. Learn more about Liberty Center One on Facebook or Twitter, or connect with Tim on LinkedIn.